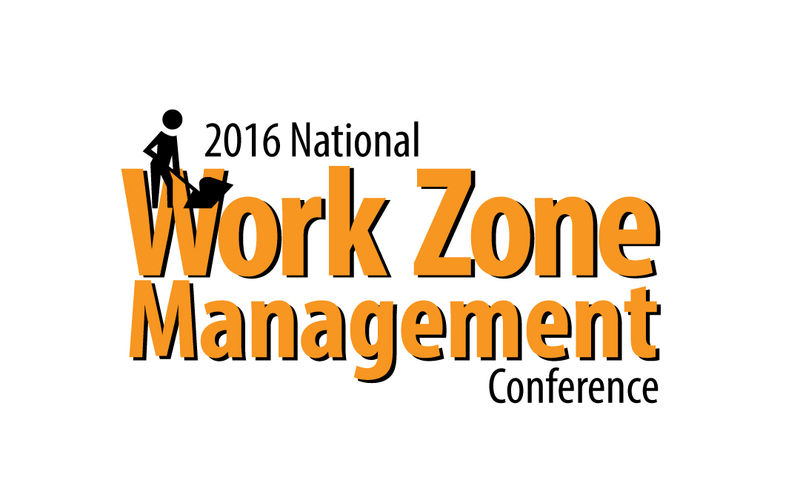 The industry-leading 2016 National Work Zone Management Conference is less than a month away: Sept. 20-22 in Springfield, Virginia. The event is being hosted by the ARTBA Foundation-managed National Work Zone Safety Information Clearinghouse. The conference is being held at the Springfield Hilton Hotel, about 30 minutes from Washington, D.C. The room rate is $139 per night. 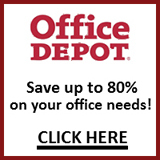 Reservations can be made by calling 703.791.8900, code ARO919. The group name is the “American Road and Transportation Builders Association.” Please make your room reservations by Aug. 29, 2016. For questions, please call Brad Sant (bsant@artba.org) or Úna Connolly (uconnolly@artba.org) at 202.289.4434.